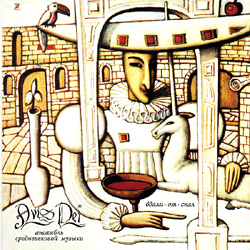 Avis Dei is a band from Russia inspired by Medieval Ages and the Early Renaissance. Avis Dei is trying to reconstruct the sound of ancient instruments in the context of the modern world-view. 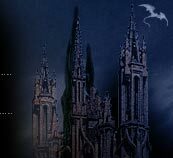 The main part of the repertoire of the band represents compositions reconstructed from the manuscripts of XIII-XVI ages including various stuff - religious music, court dances, folk music from medieval Spain, France, Germany, Italy… The most part of the songs is in Latin language. Exciting original authentic material.